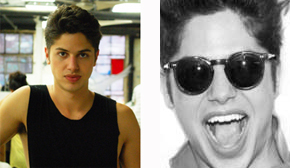 Asher Levine, a boy out of Port Charlotte, FL arrived in New York (a few years ago) to complete a degree in Managerial Entrepreneurship at Pace University, understanding that fashion, just like any other industry, is fundamentally a business. 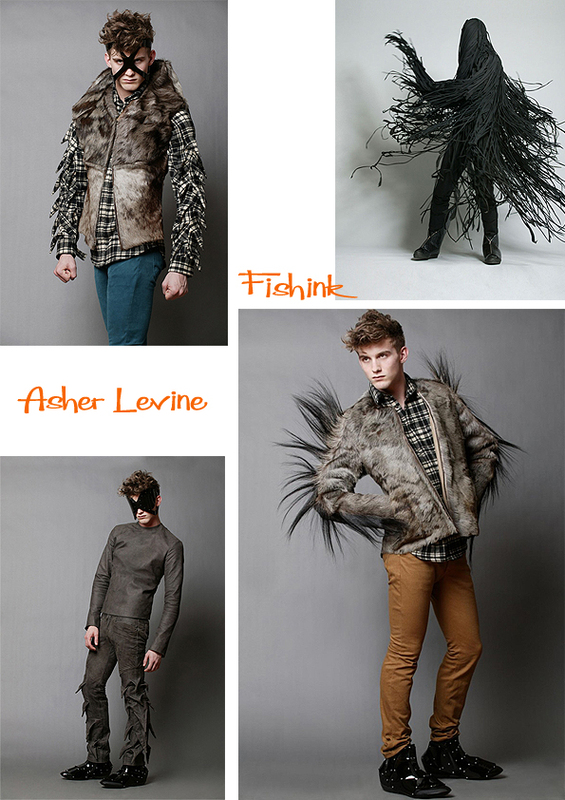 ” I began making clothes when I was 10 years old, designing was the only future I could think of. I moved to New York in 2006 to get a business degree, and while in school I made clothes in my basement in the West Village. After graduating, I launched my first collection. 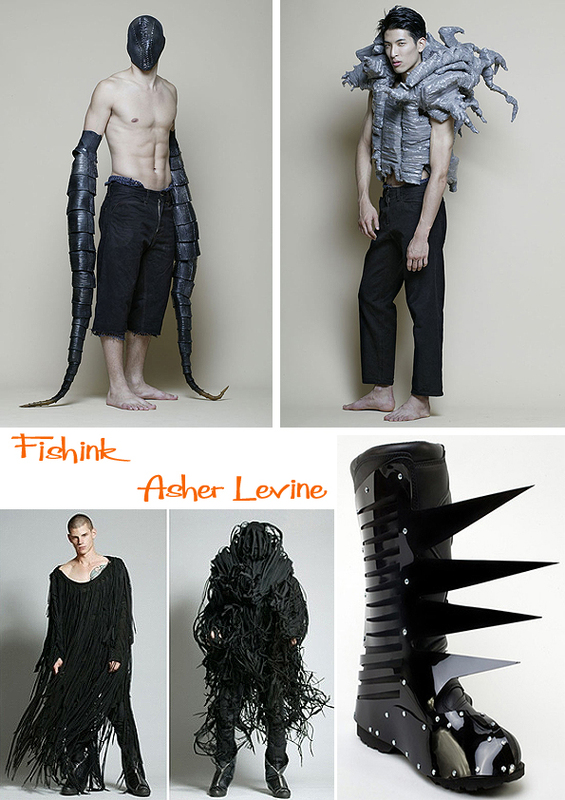 ” Asher explores ideas about accentuating the male form through his clothing. There’s a mystic often dark side to what appears. 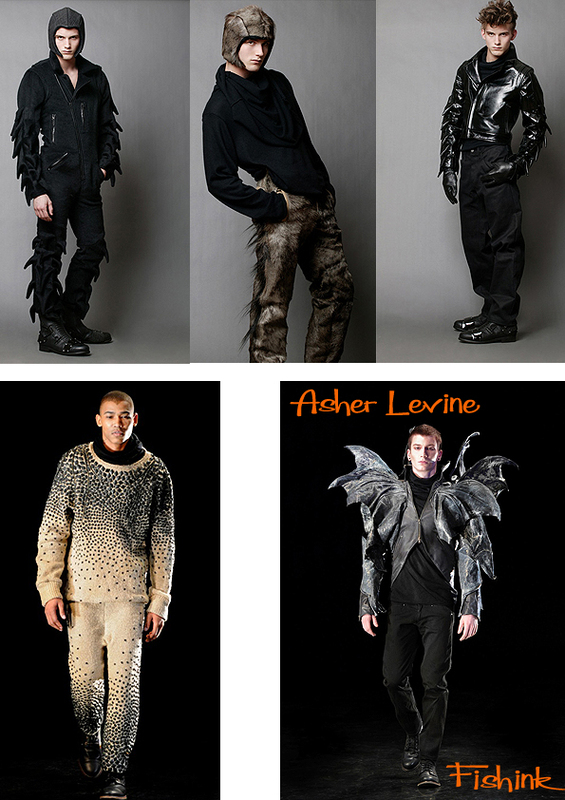 His 2012 Collection looking more like a cross between Marvel Comic Heros and Dr Who Monsters rampage the high street lol. Brought up on bread, cutting and sewing, the Discovery Channel and science fiction, for Asher it is perfectly natural to embroider his every creation with details taken from the biological and scientific universe. It is even more spontaneous for him to interlace these inputs with dark visions of the future. An example is that of his biker shoes for Alpinestars, which manage to mix opposing concepts such as the underground communities of the New York nightlife and a high-tech clothing label for the hard-core motorcyclists who indulge in extreme sports. 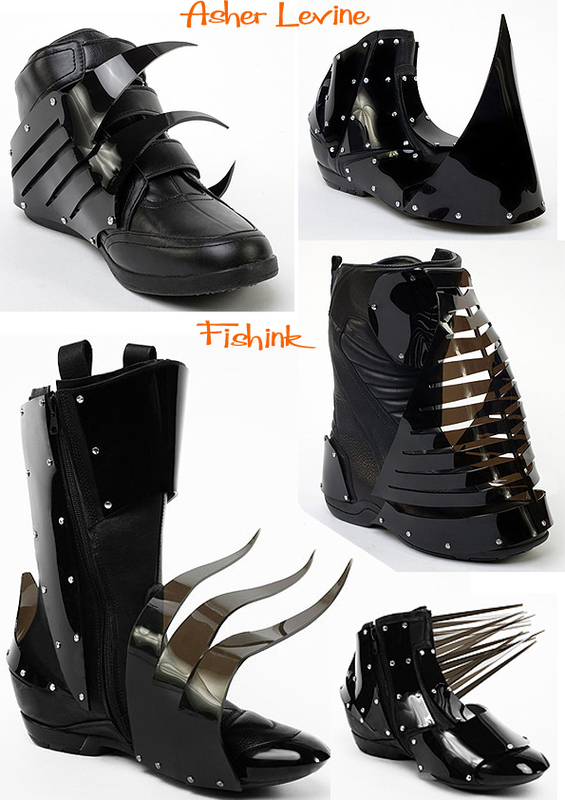 He has also collaborated with companies such as Dr. Martens, Converse and many more. 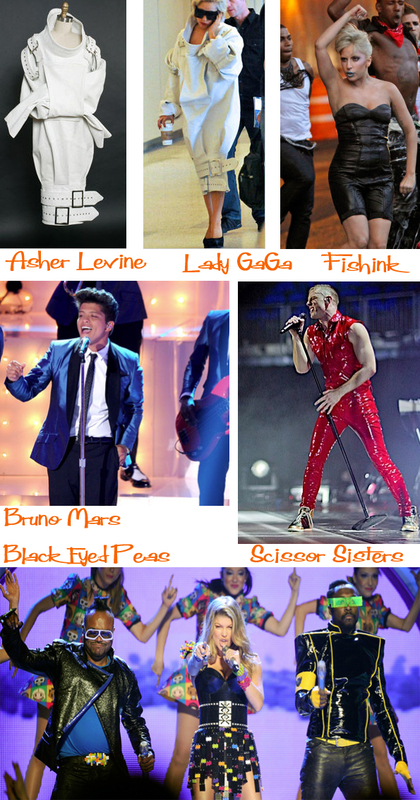 We have to remember that Asher is someone who makes clothing for the stars of today and the likes of Lady Gaga, Scissor Sisters, Bruno Mars and Black Eyed Peas are all amongst his clients. Even though I don’t imagine many of us will be walking down the high street wearing Lavine clothing, I do admire anyone who can challenge people’s perceptions of how clothing should look and create stylish, cutting edge and fashionable clothing with a difference. 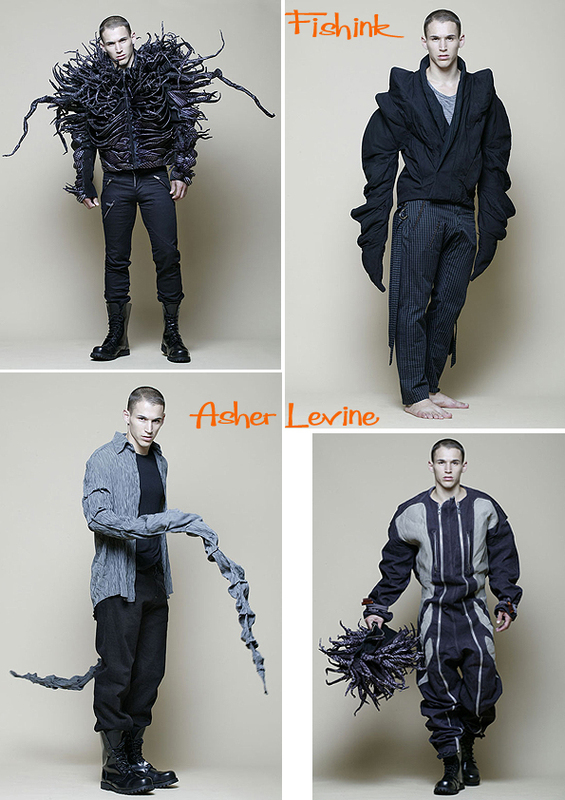 The fact that he’s creating new textiles and fabrics as well as ways to wear clothing is fascinating. The next Galliano perhaps ? definitely one to watch. There’s another interesting video to watch here on a fashion site called The Cut.